Picture this: the sound of a flowing river, the profound feeling of the great outdoors, and something as simple as a fly rod in hand. Now imagine if you could enjoy a moment like that while simultaneously enriching the life of a child in foster care. 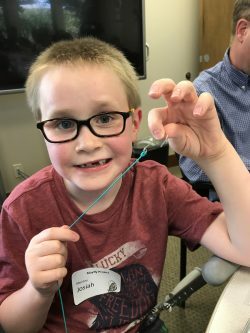 Whether or not fly fishing peaks your interest, The Mayfly Project is doing big things by connecting children in the foster care system with the activity of fly fishing, and The Lyman Group is proud to be a small part of it. The Mayfly Project is a 501(c)(3) organization that uses fly fishing as a catalyst to mentor children in foster care. Their mission is to build relationships with the kids through fly fishing and introduce them to their local water ecosystems. By connecting the kids to a rewarding hobby, they hope to provide an opportunity for them to have fun, feel supported, and develop a meaningful connection with the outdoors. 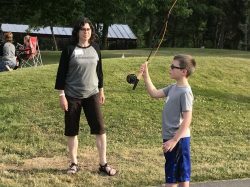 With the help of mentors who spend time with them outdoors and show them the fundamentals of fly fishing, the children are provided a safe environment to thrive. So why fly fishing? Why the Mayfly project? 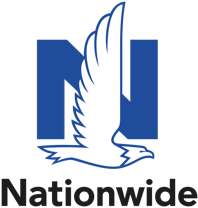 For starters, fishing is a passion of Lyman Group Founder Michael Lyman and his son Scott and we feel that it exemplifies the spirit of the Pacific Northwest. It’s a sport that requires you to leave it all behind, and soak in the beauty of nature while finding your way to the perfect run to wet your line. For youth, the hobby of fly fishing allows them to build strong character and self-esteem. 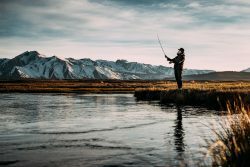 Many believe that fly fishing is meditative in nature and causes the angler to forget their worries and concerns as ones focus narrows to the end of their line. For a foster child, taking a break and spending time outdoors can be essential to their overall health and well-being. So far, TLG has obtained donations totaling $6,750 (and counting!) for The Mayfly Project. These donations have made it possible for the Washington chapter to begin mentoring their first group of kids. The group just completed the nymph phase which is what Mayfly calls their second phase — the standard program is to mentor a child through five stages, just like the life cycle of a Mayfly. 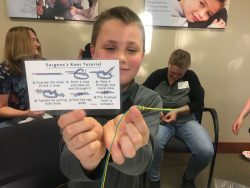 Within these stages, the kids learn all of the ins and outs of how to fly fish, and at the end of the five stages are given their own fly fishing supplies, so that they can hopefully continue to pursue fly fishing as a way to continue to access and enjoy the outdoors. What could be better than that? For more information about The Mayfly Project, or to get involved, please be in touch. We’d love to hear from you, fisherman or not.